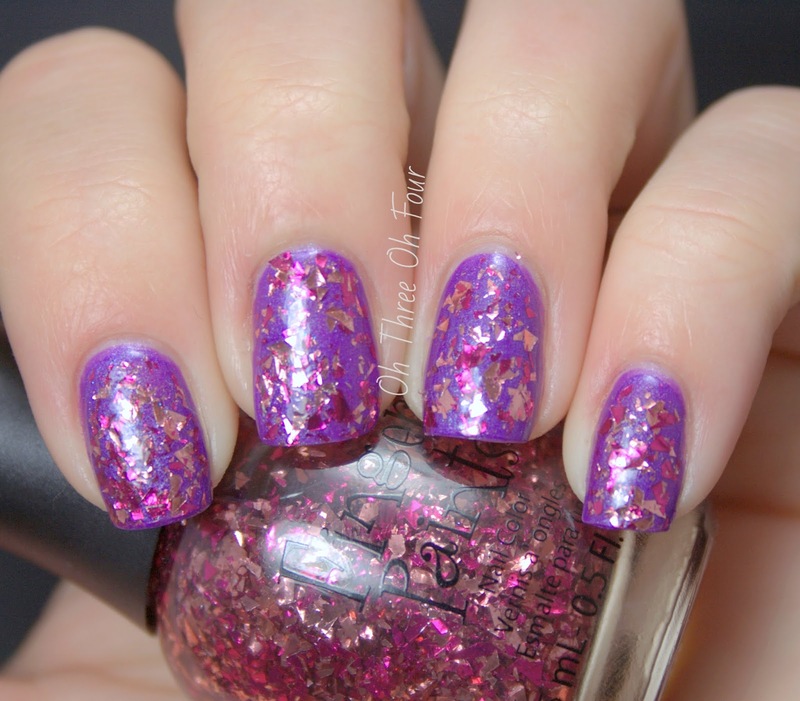 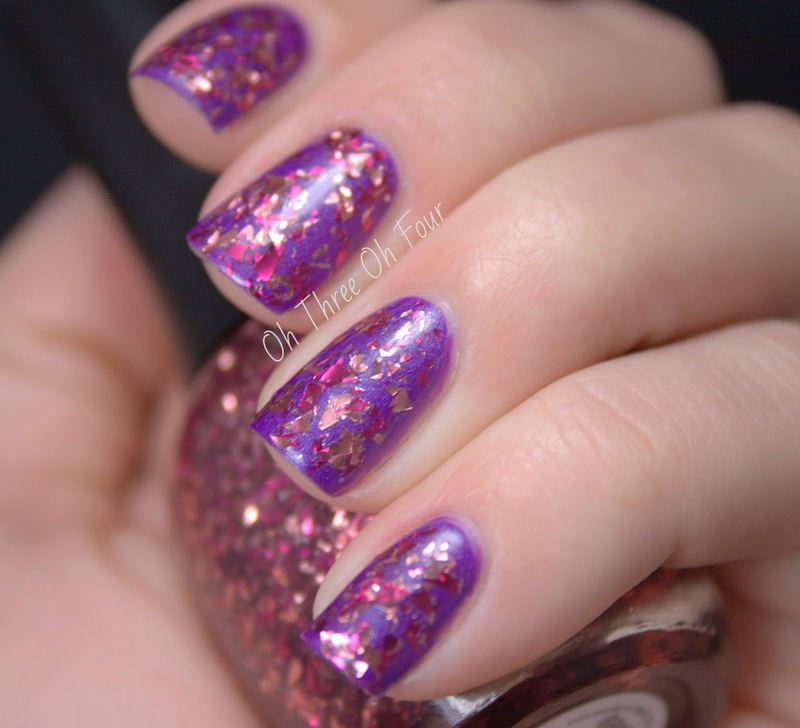 Finger Paints Fishin' For Fun is a mixture of hot pink and light pink shards in a clear base. All nails are 2 coats over 2 coats of Illamasqua Poke with a top coat of Seche Vite. 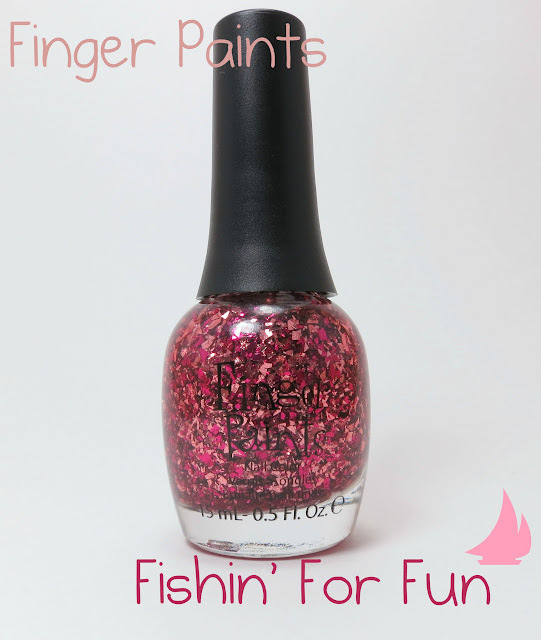 Finger Paints Wild About Spring collection can be found at Sally Beauty Supply in store and online. 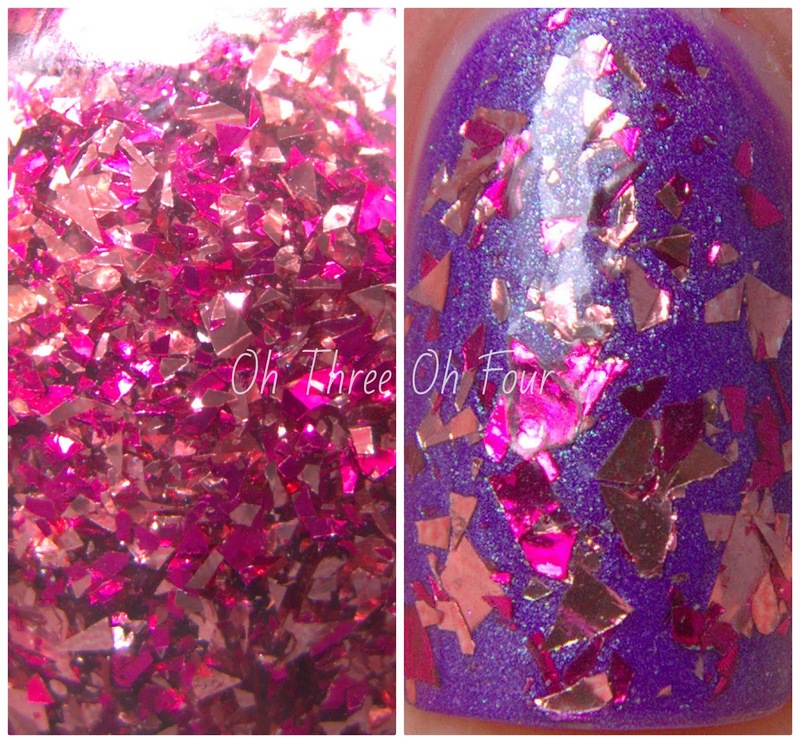 Currently if you buy 2 polishes from the line you can choose a cute ring! 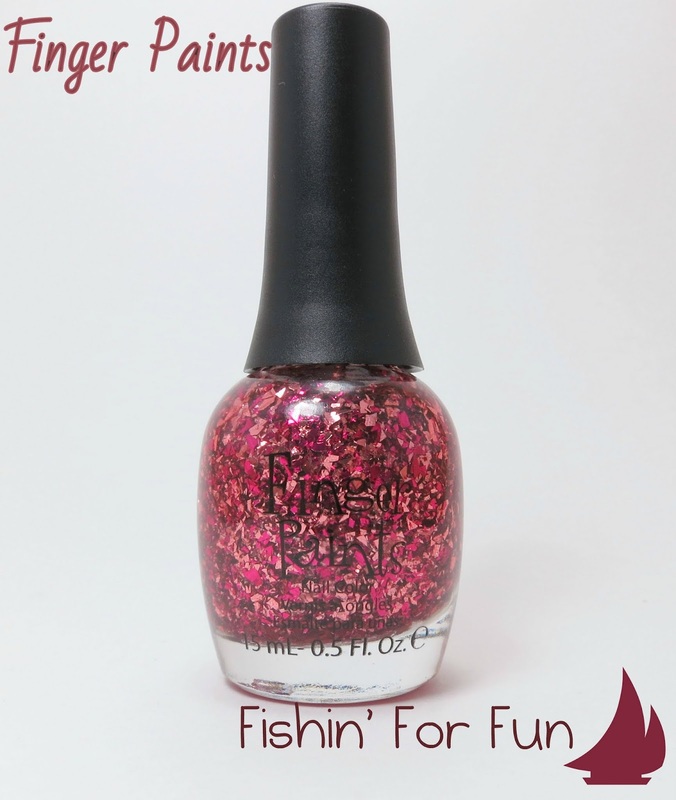 ;) Make sure to follow Finger Paints on Facebook!